HomeWho do we thank for TGIF? Who do we thank for TGIF? So, it’s Friday and I find myself again at the end of a busy week not sure where to start writing. I’m not one of those writers/bloggers who does much about outlining thoughts for the week or planning ahead. In fact, I have less than 50 days left of my 365-day journey that is this blog, and haven’t thought about what’s next yet. I thought it might be fun today to really thank someone I don’t know, but who definitely impacts my life, and everyone else I know. 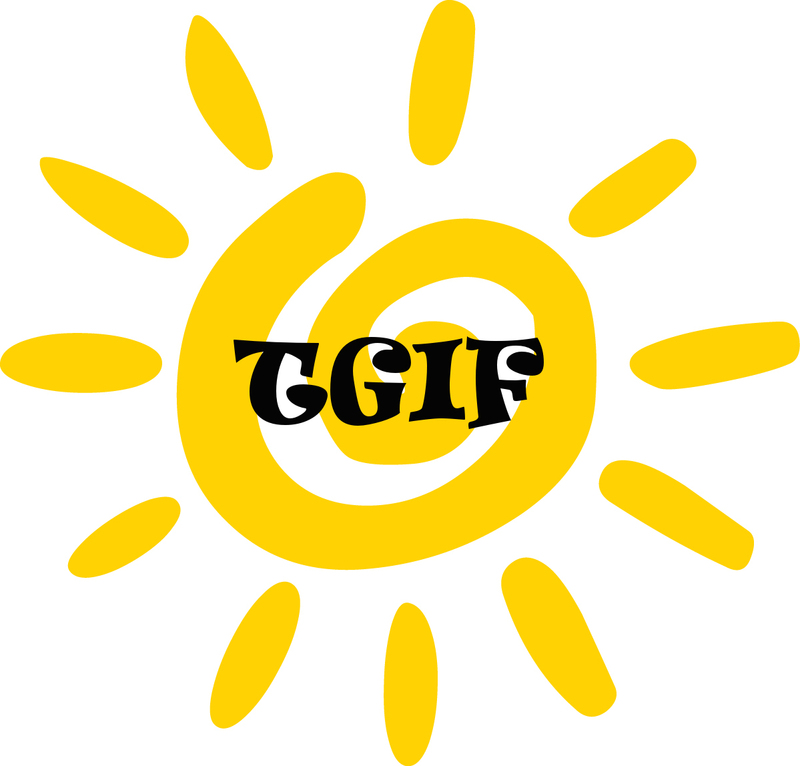 It’s the person who coined the term: T.G.I.F. 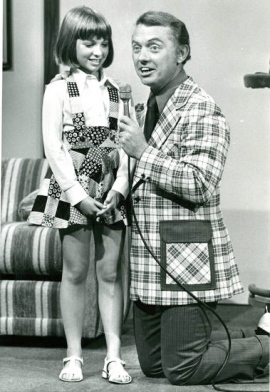 According to answers.Yahoo.com, the term was originated by the Akron, Ohio disk jockey Jerry Healy on radio station WAKR in the early 1970s. The phrase was further popularised by the 1978 movie starring Donna Summer, Thank God It’s Friday. Which, by the way, I remember going to see in the theater with a bunch of friends! So there it is, the next time you say TGIF, you (and everyone else) can thank Jerry Healy! Have a great weekend! I love this post!!! Thanks for tagging my blog in it!!! So happy you found me, I love your blog!